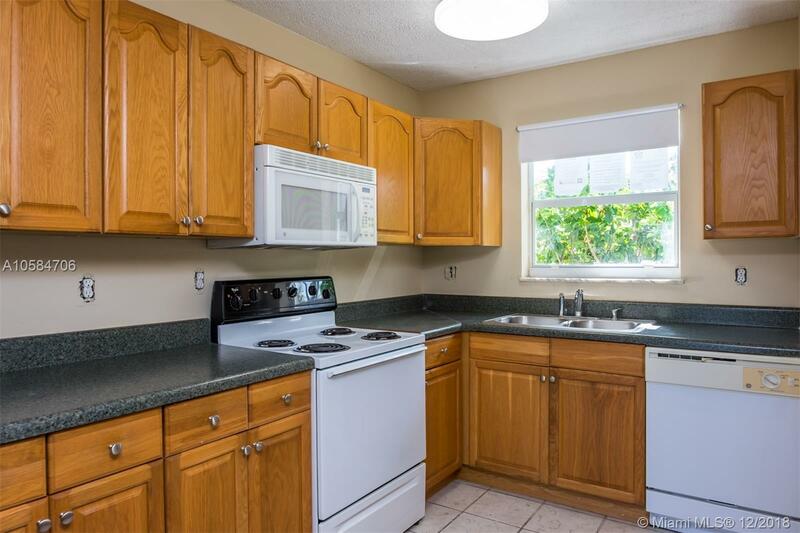 Great 2 Bedroom Townhouse, Centrally Located in Davie. New flooring and Fresh Paint in Unit. Ample rooms with amazing open lake views. Community Pool. This unit is truly a gem, great condition.